Get cutting-edge smartphones from our mobile phone contracts. No matter which brand you prefer, we supply cutting–edge handsets running either iOS and Android. We offer phone contracts from all the major UK providers so we’re able to give you some of the best deals out there. We will be able to compare contracts and offer you the best value for money. 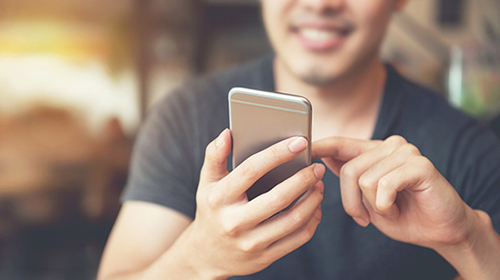 If you don’t require any phones and just need SIM only contracts, we can offer you very competitive deals for your business on a range of tariffs. As we are not tied to a single carrier we are able to compare all tariffs to create the most cost-effective bespoke solution for your business. We offer a whole host of cutting-edge mobile phones from entry–level handsets to the very latest flagship phones. 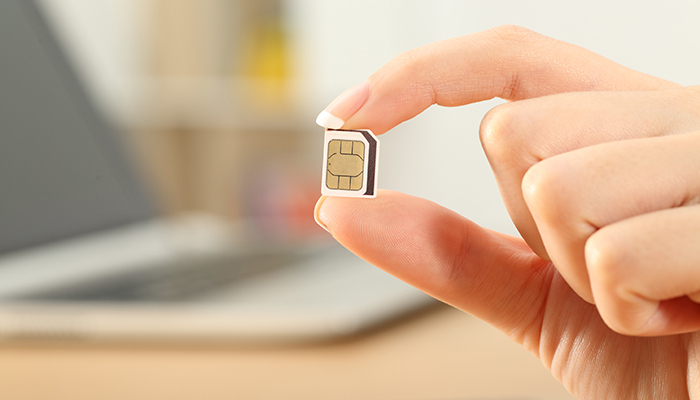 If you just need SIM only contracts, we can offer you the best deals out there. Whichever mobile handset you require, we can supply the latest mobile phones from all the top manufactures. All the way from budget phones to high-end ones, we are able to give our customers some of the best deals available. By working with some of the best suppliers in the market, we’re able to offer very competitive prices on the latest flagship handsets. If you are an iOS or Android person, we have the phone for you. Come to us for a free analysis of your current usage and our experts we show you exactly where we can save you money. 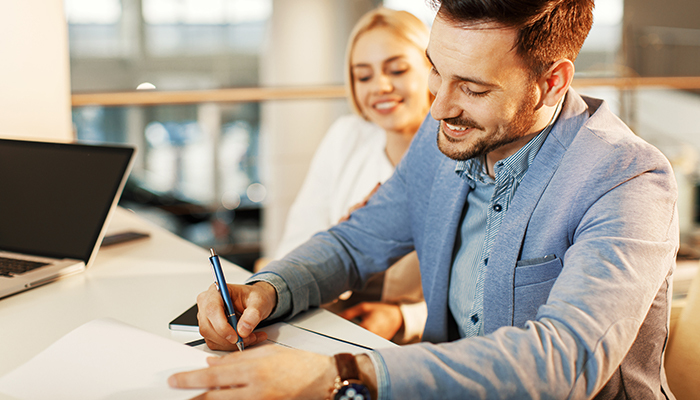 By looking at your bill we will be able to find you the right contract for your business in order to save you money and ensure you are receiving the most appropriate amount of minutes and data for your needs. If you or any of your staff need additional data bundles added on at any time throughout your contract, these can easily be included on any device at any time. Bundles can save you a whole host of money by only utilising what you need as and when you need it. By working with some of the UK’s biggest mobile networks we’re able to offer great deals on SIM only contracts for our customers. We can offer SIM only deals for your mobile phones or if you need data for devices like laptops or tablets, we can cover these as well. Take full control over the level of data allowance you need for your devices and pick the right package for your requirements. You can start off with smaller allowance levels and upgrade when you need to.